Bajheera setup Warcraftjen during what was supposed to be a PAX East roundup vlog and instead talked about their experiences since he met her, and proposed marriage right there before the audience. Congratulations! 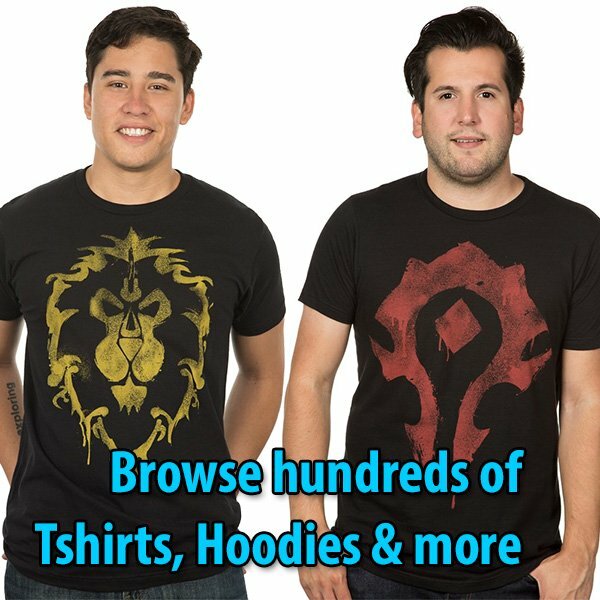 Bajheera is one of the most popular Blizzard livestream influencers and he was recently nominated to the Favorite WoW PvP Streamer category for the Blizzard Stream Awards by Twitch. You may cast your vote here.